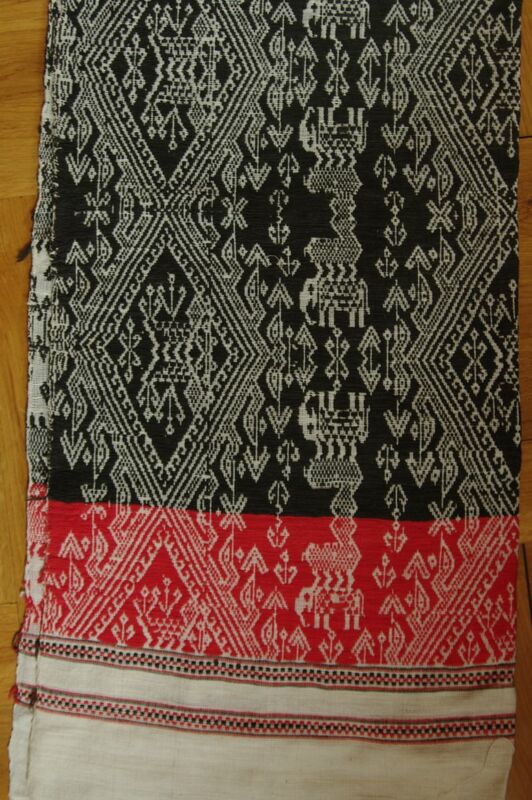 Study trip "Tai textiles: Yesterday and today"
Silk and cotton weaving is an art that was practiced among all Tai peoples, and still is well known among most of them. 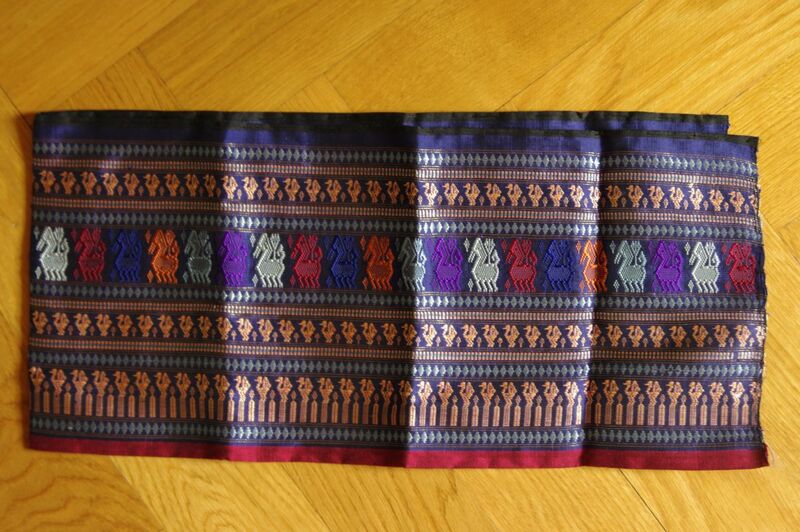 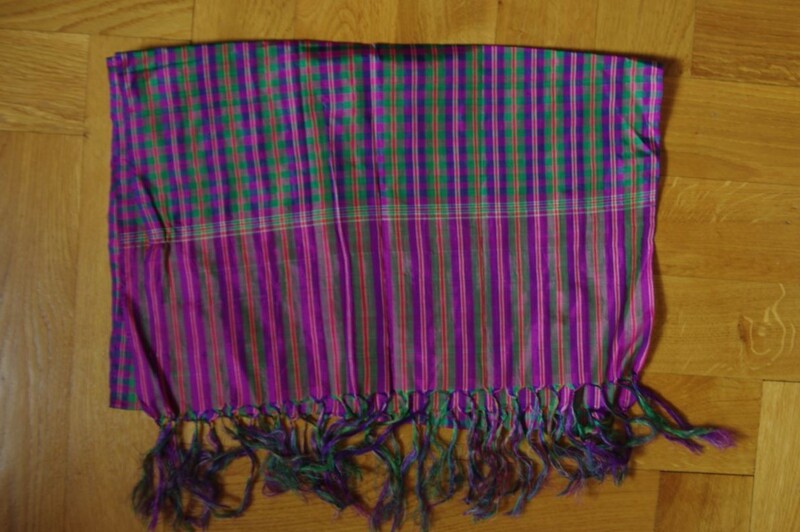 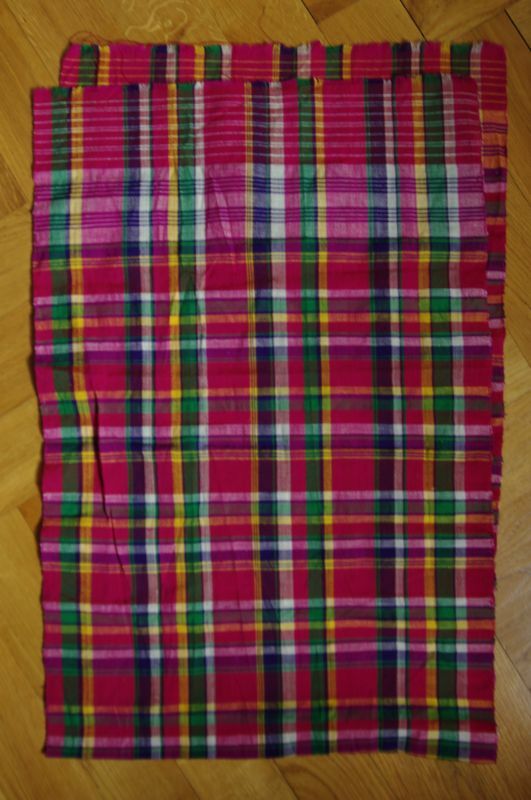 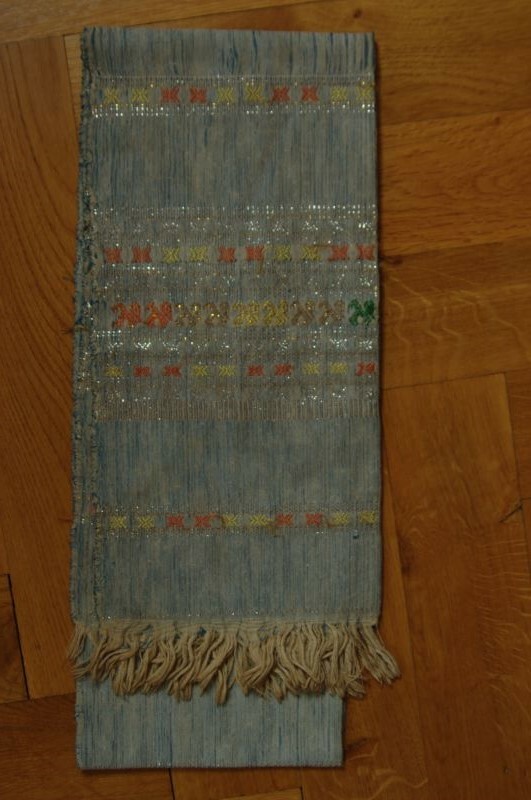 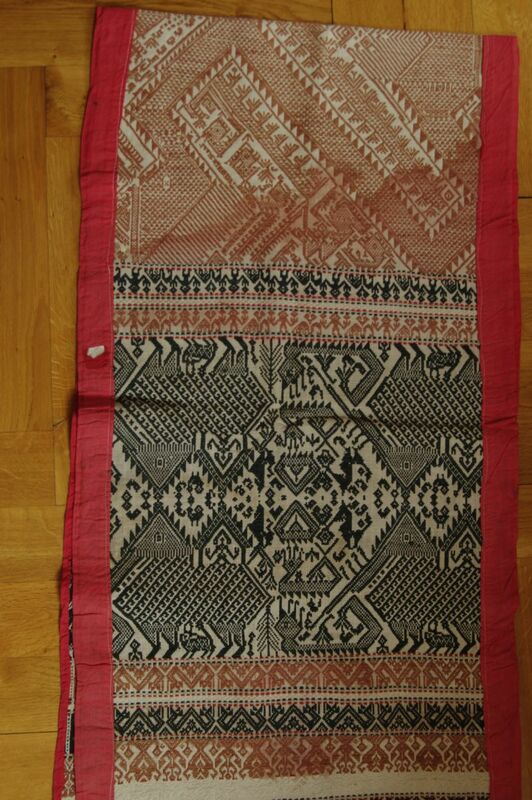 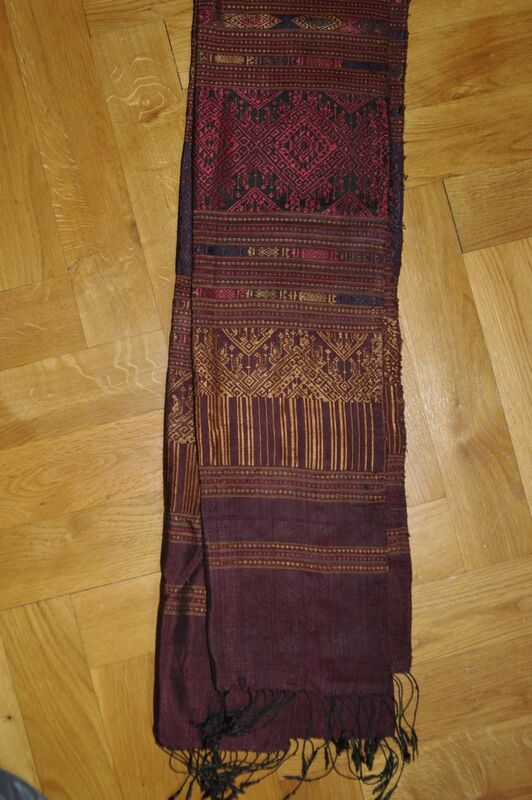 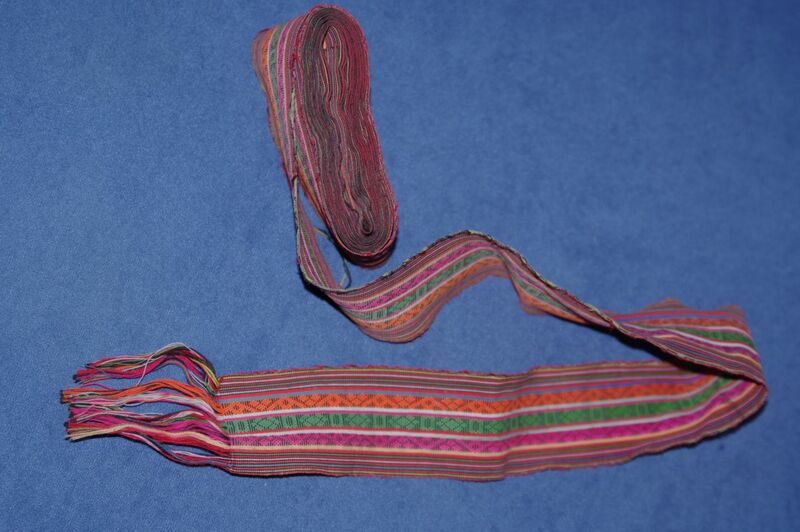 Handwoven textiles showed not only the wealth of families, communities, and the Tai royal courts, but also was an important factor in the commercial relations between the Tai and their neighbours like China, Angkor, and Vietnam. 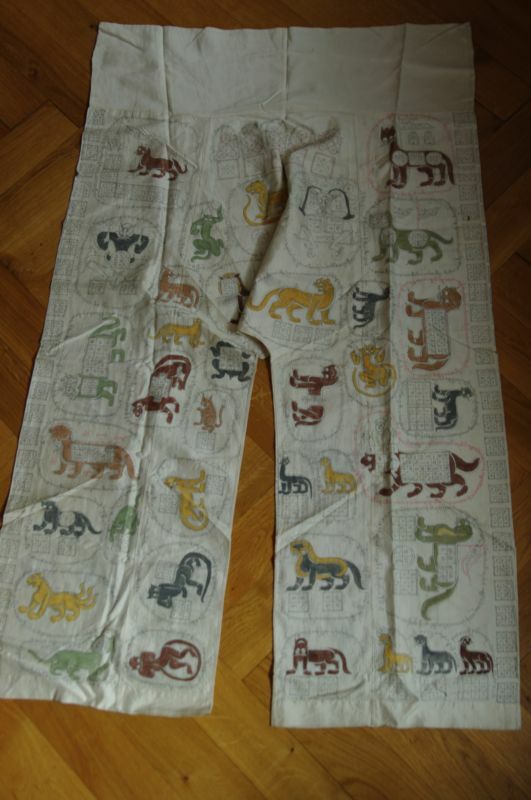 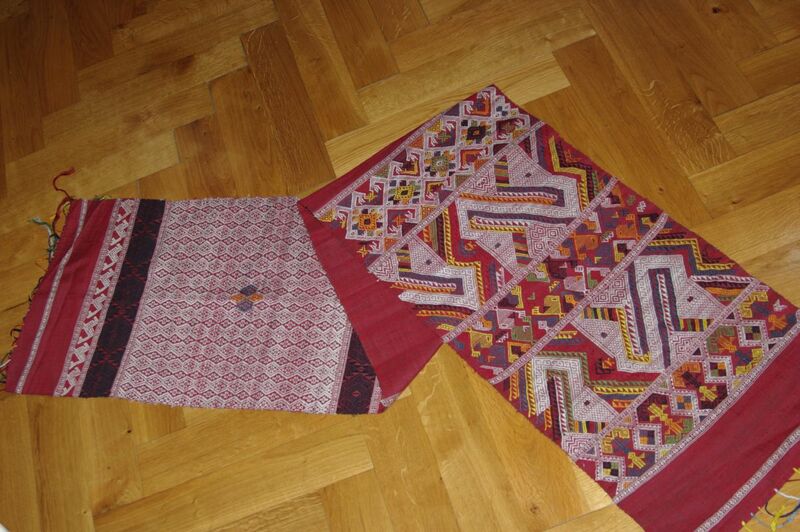 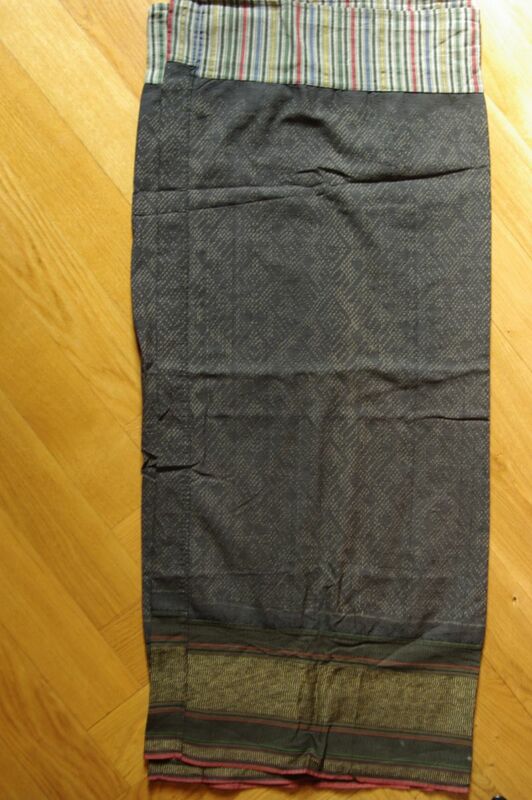 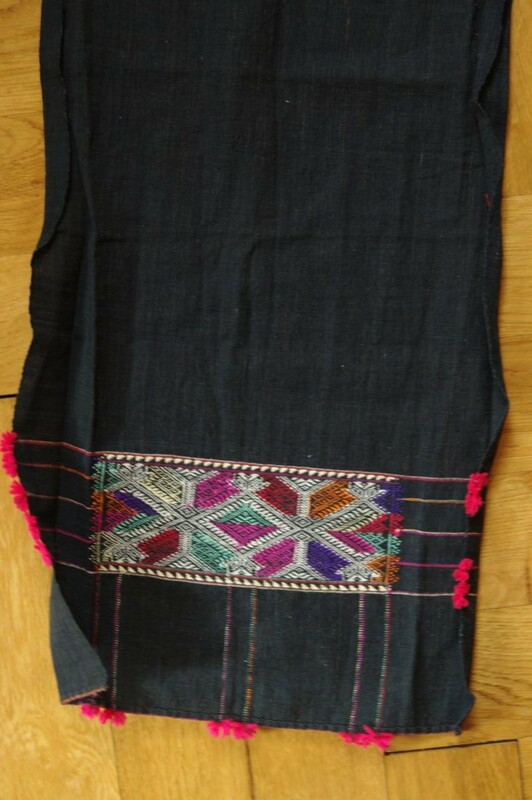 Tai textiles were mentioned as tributary gifts and merchandise in the historical records of the Ming dynasty. 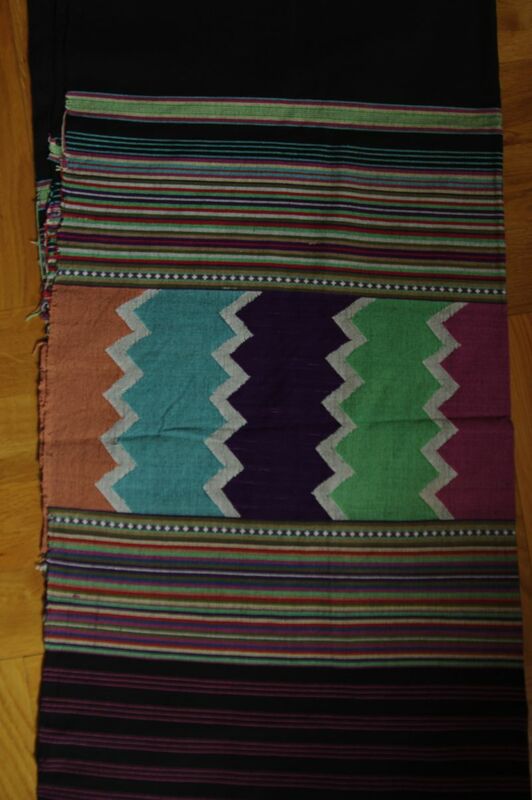 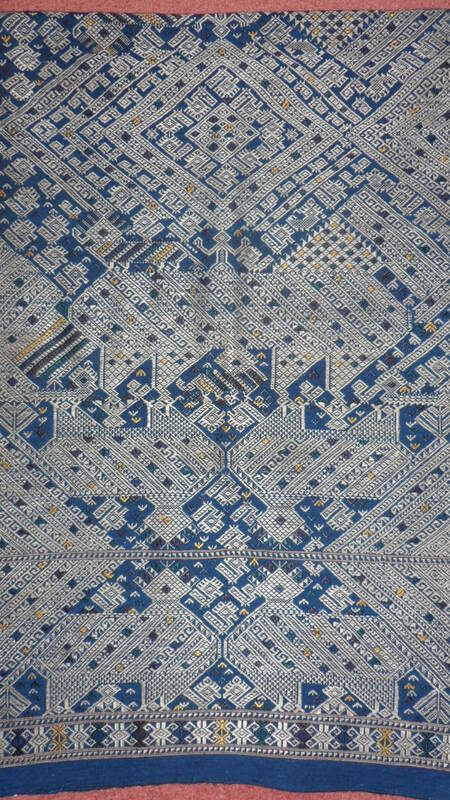 It is impossible to exactly date the beginnings of weaving in the region of Southeast Asia and Southern China. 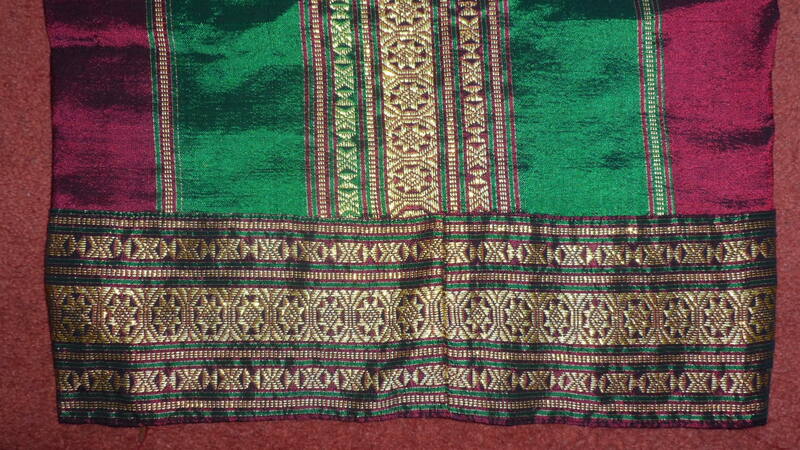 More than thousand years ago, trade flourished between India and China via various silk roads. 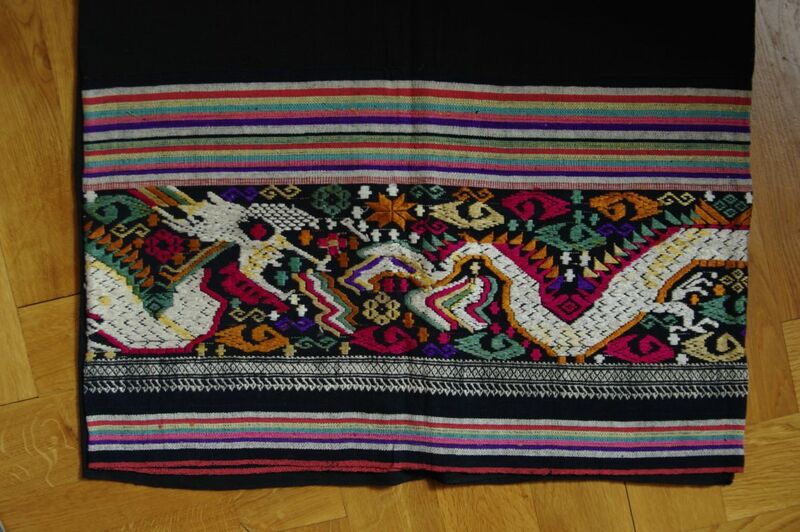 The south-west silk road had its origin in Sichuan where traders followed the rivers through the mountainous areas to today`s Assam. 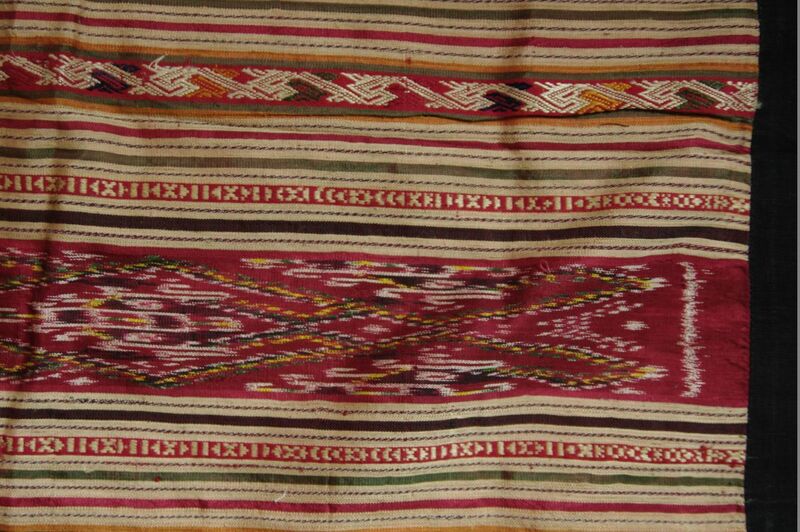 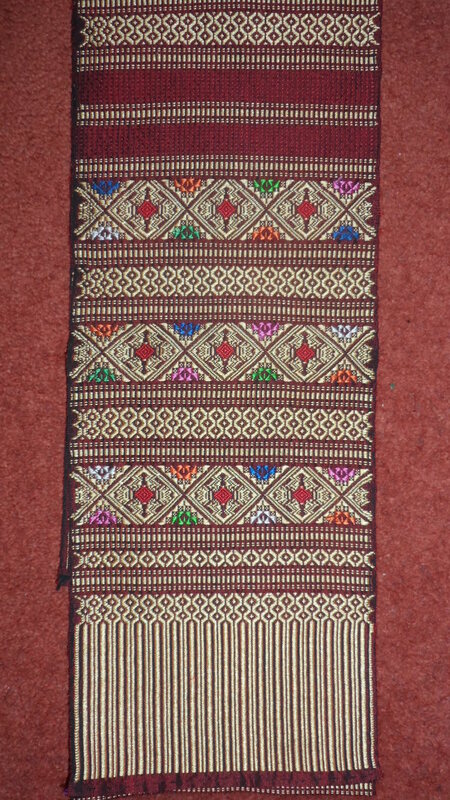 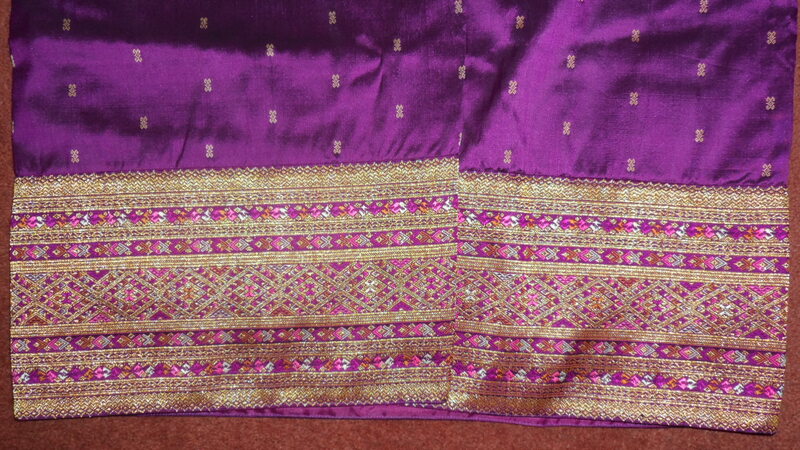 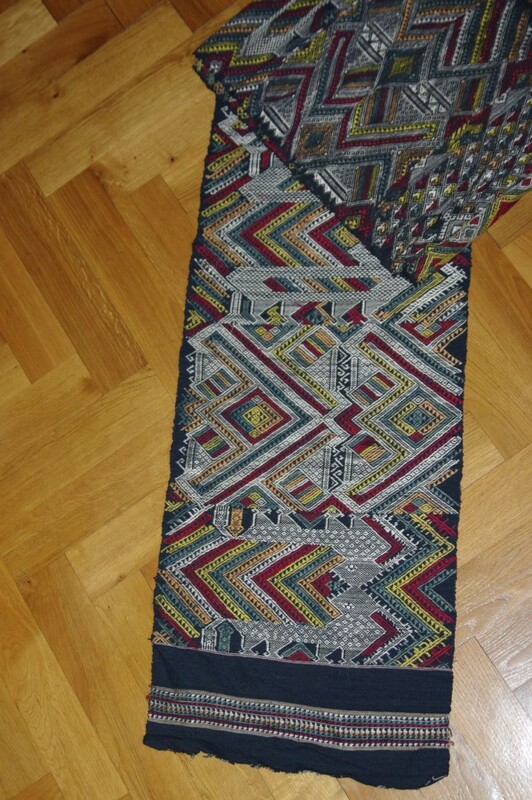 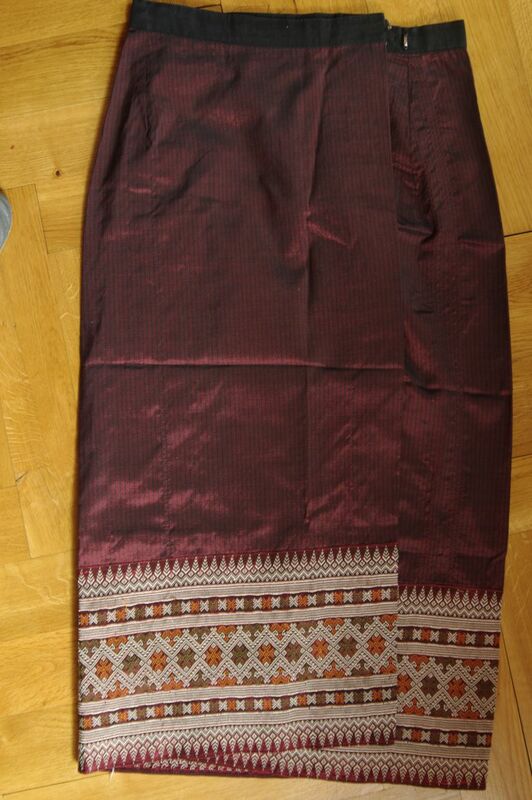 Silk and textile trade may have favoured and influenced the development of different weaving and dyeing techniques, but also design and use of textiles among the various Tai groups. 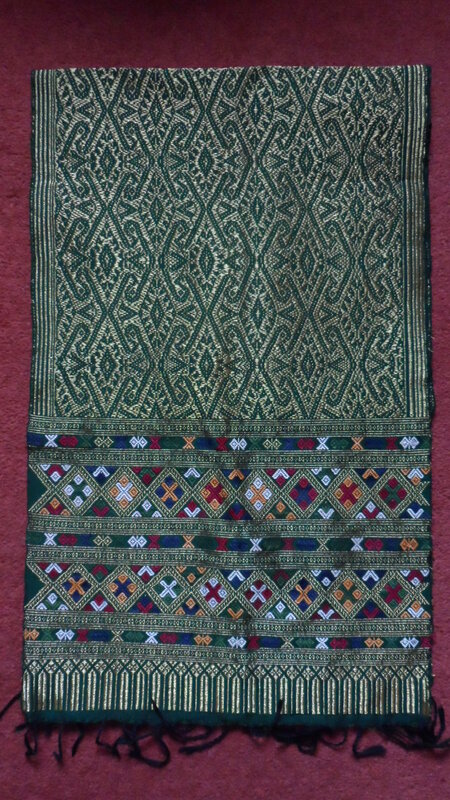 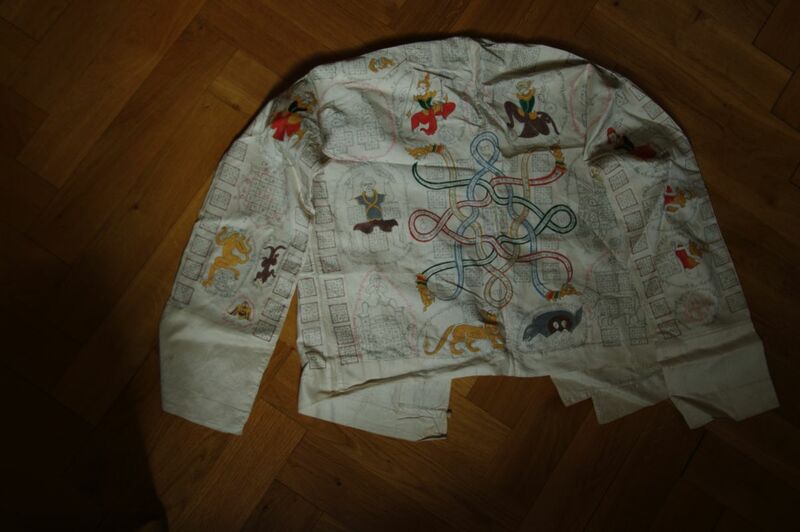 Clothes are used as a form of group identification, and textiles have been very important symbols of prestige throughout history. 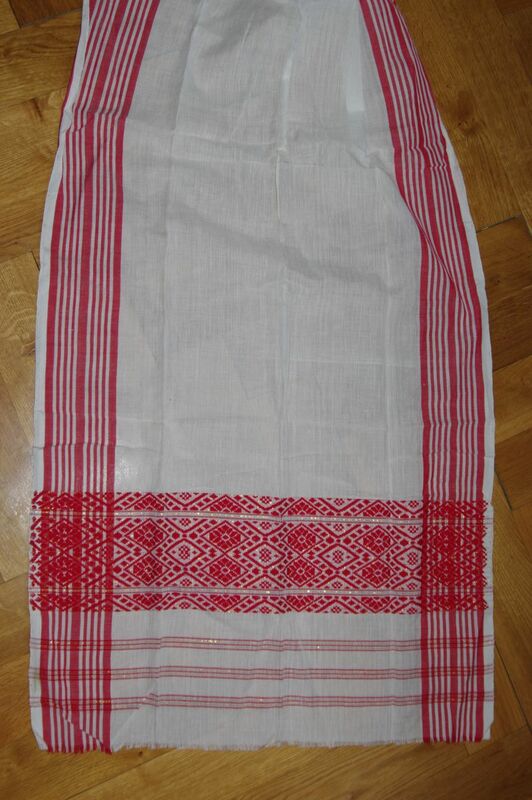 But, they also fulfil important ritual and religious functions.